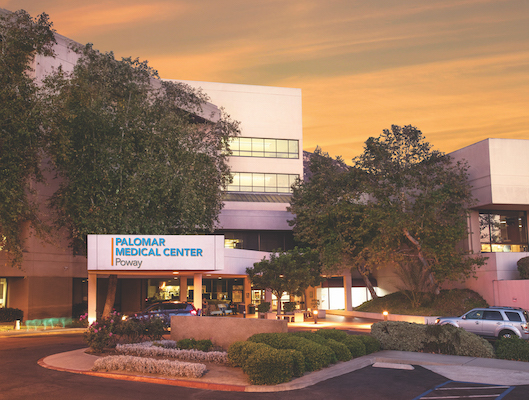 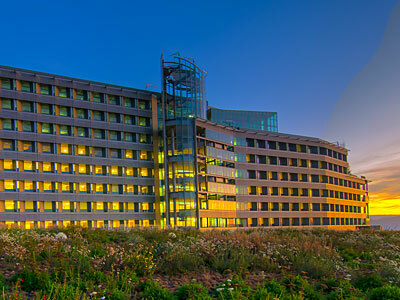 San Diego's nationally recognized Palomar Health Orthopedic and Spine Center offers advanced orthopedic care for a wide range of treatment options for patients with traumatic, degenerative or inflammatory joint diseases. 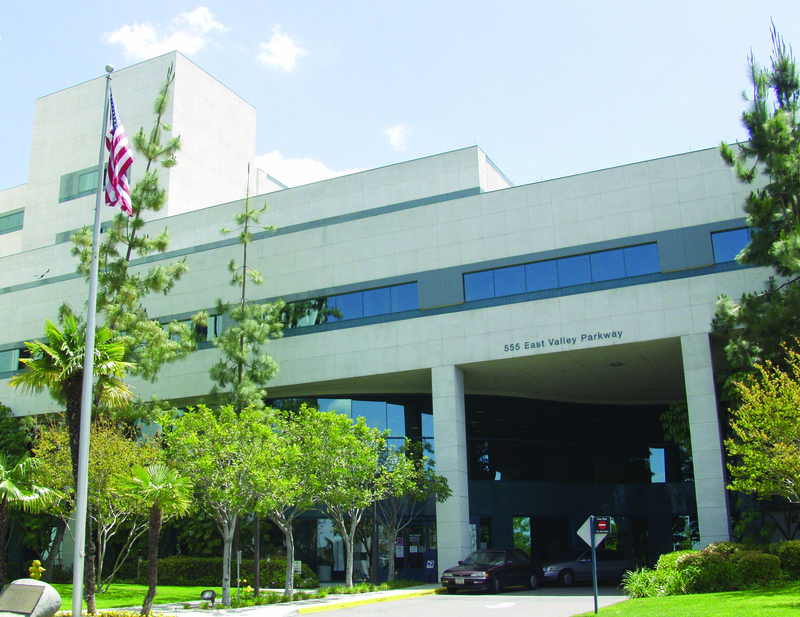 Our clinical team of surgeons specialize in the most advanced orthopedic treatments, including minimally invasive total joint replacement, motion preserving spine surgery, and therapeutic rehabilitation. 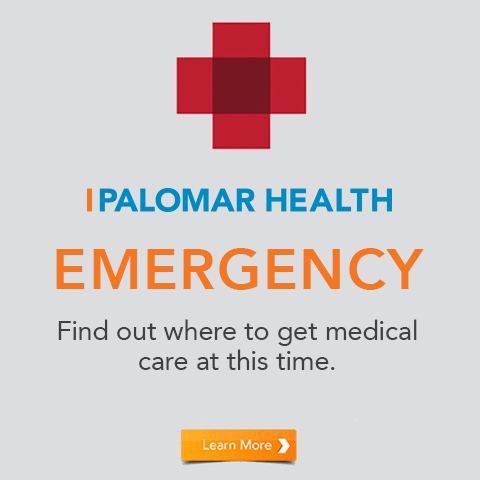 Our expertise results in positive patient outcomes with fewer complications and readmissions.